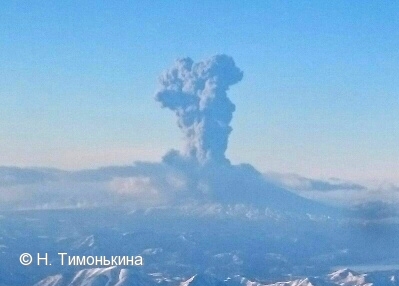 Series of explosions sent ash up to 7 km a.s.l. 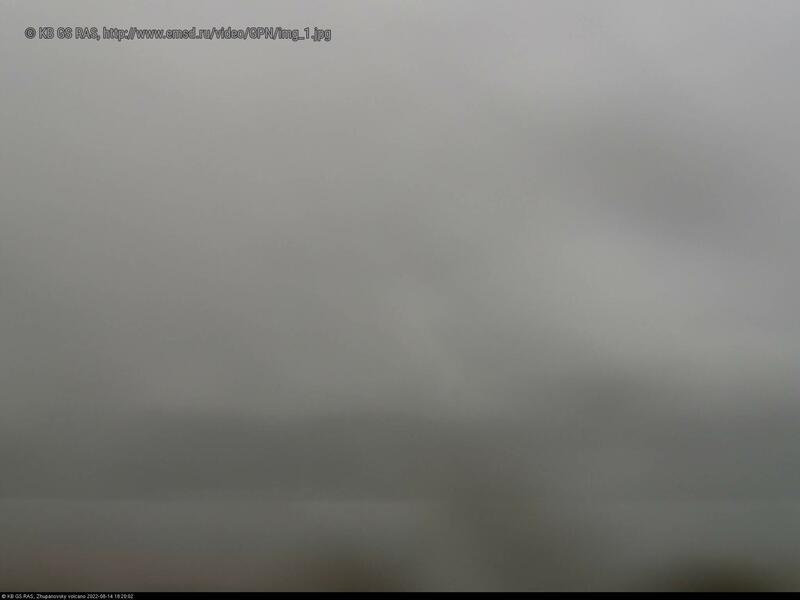 at 2100-2200 UTC on January 09, 2016. 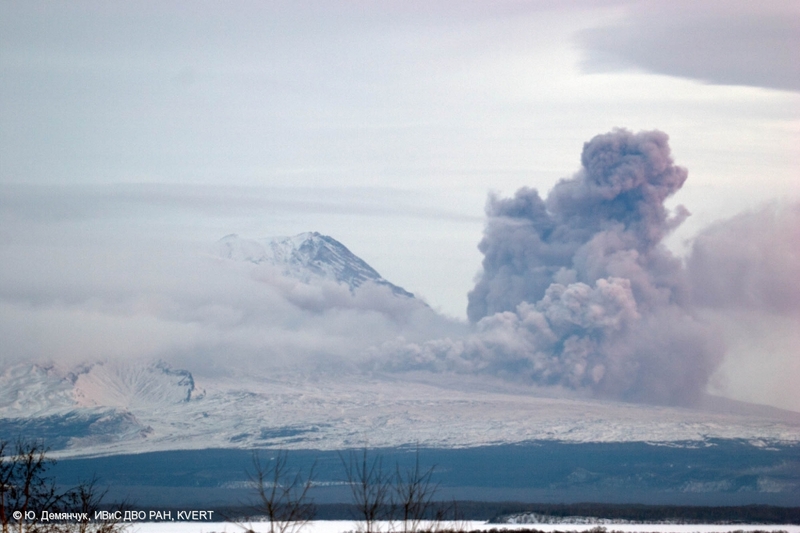 Ash plume drifted to the west of the volcano. 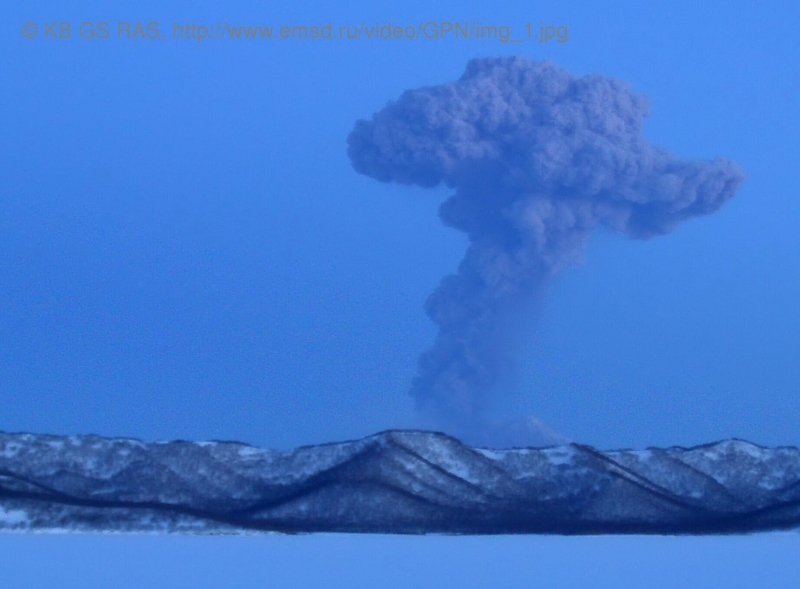 Ash plume rose up to 5.5 km a.s.l. 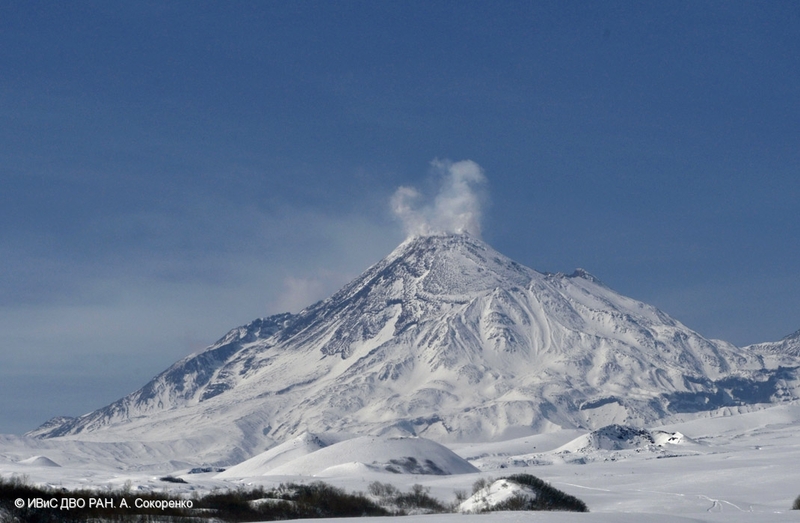 when a hot avalanche collapsed from western flank of the lava dome of Sheveluch. 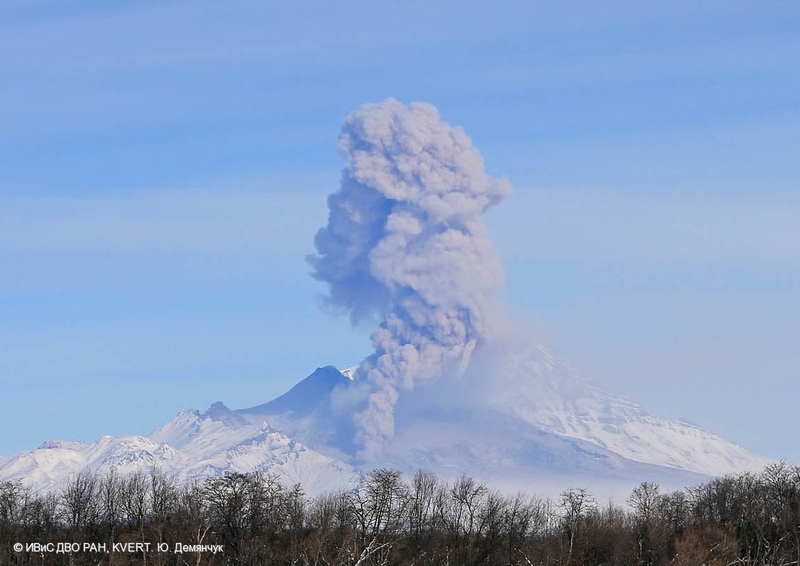 Ash plume extended to the south-east of the volcano. 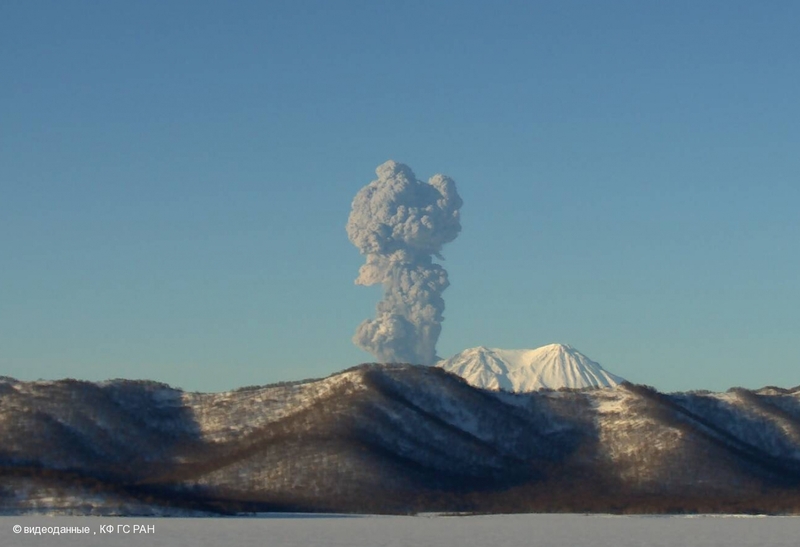 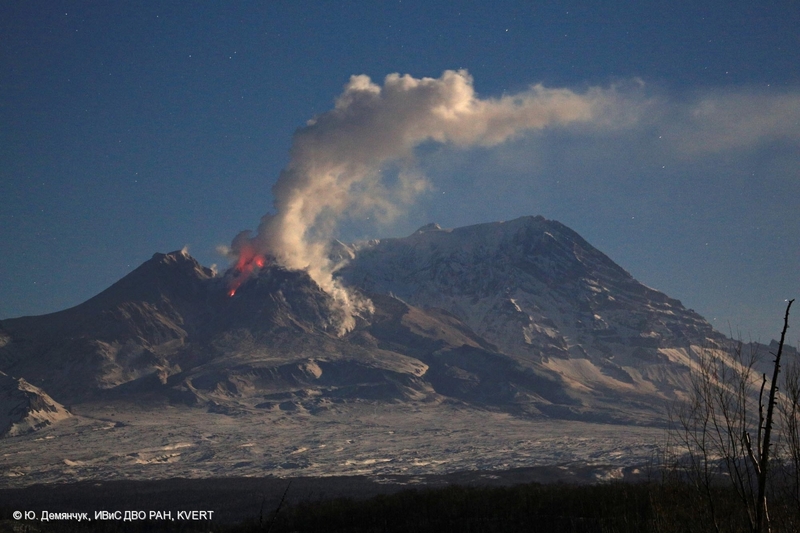 Fumarole activity of Alaid volcano on 16 December, 2015. 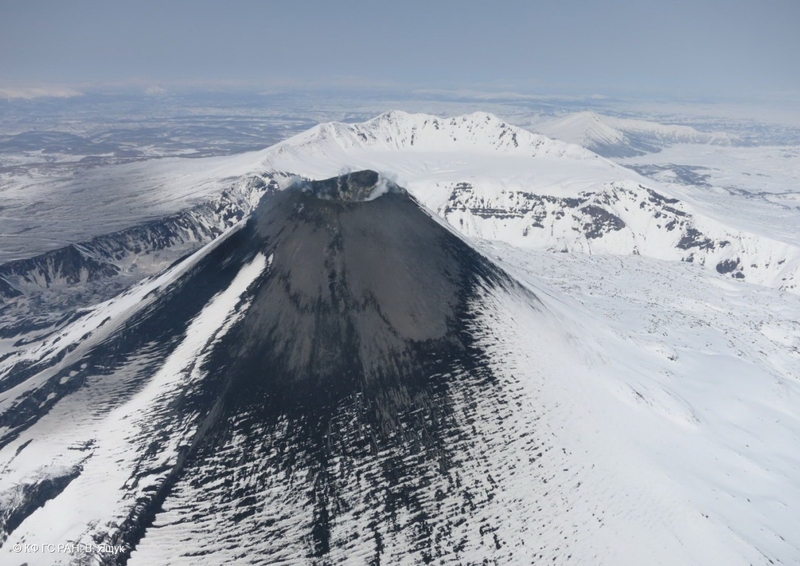 Result of explosive activity and collapses of a part of active Priemysh cone on 30 November, 2015: collapse deposits and mud flows deposits of the southern flank of Zhupanovsky volcano. 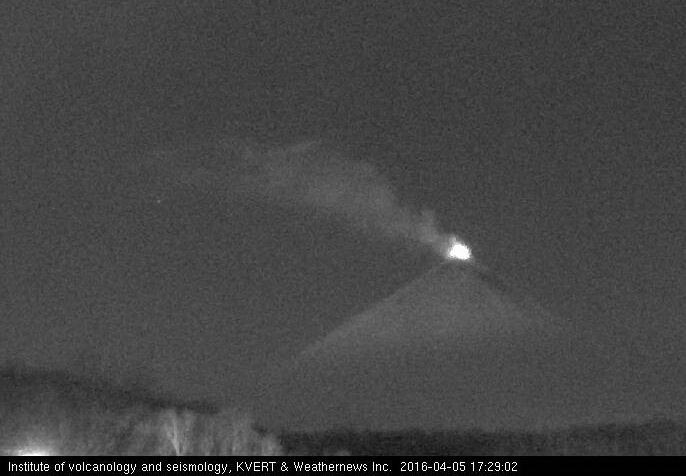 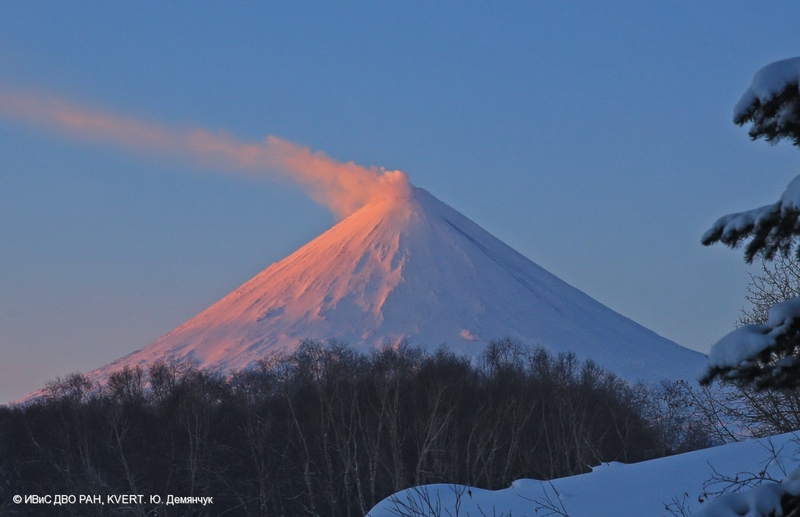 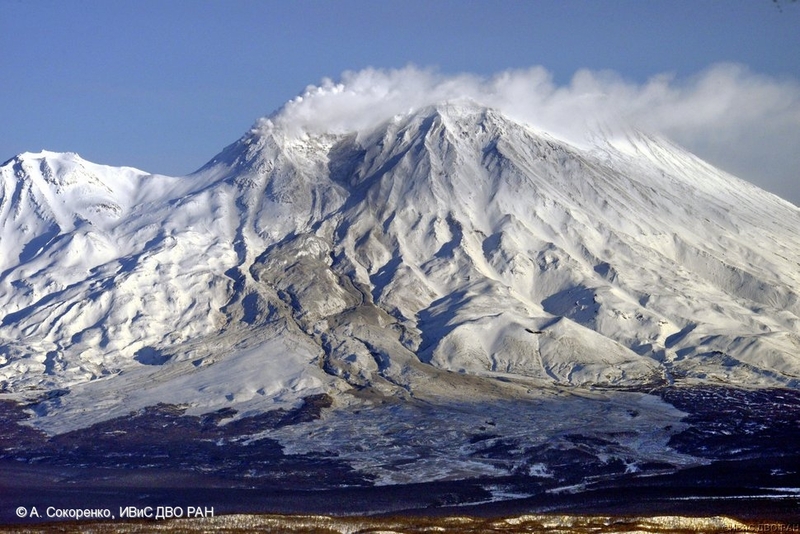 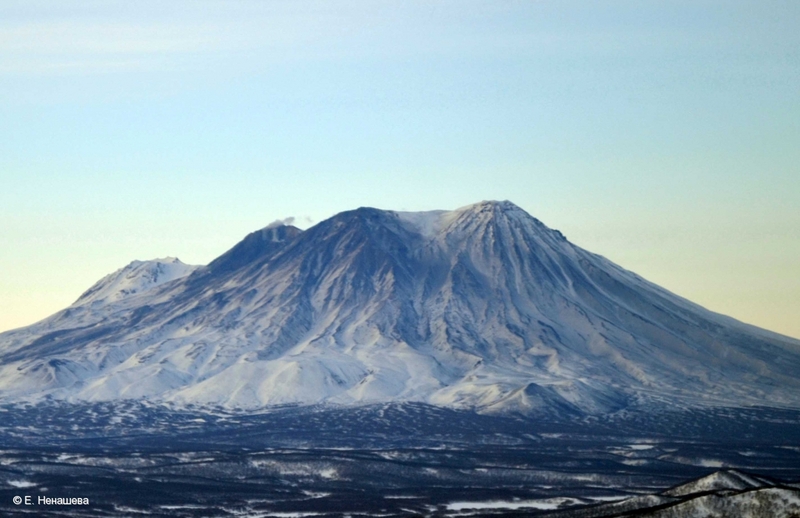 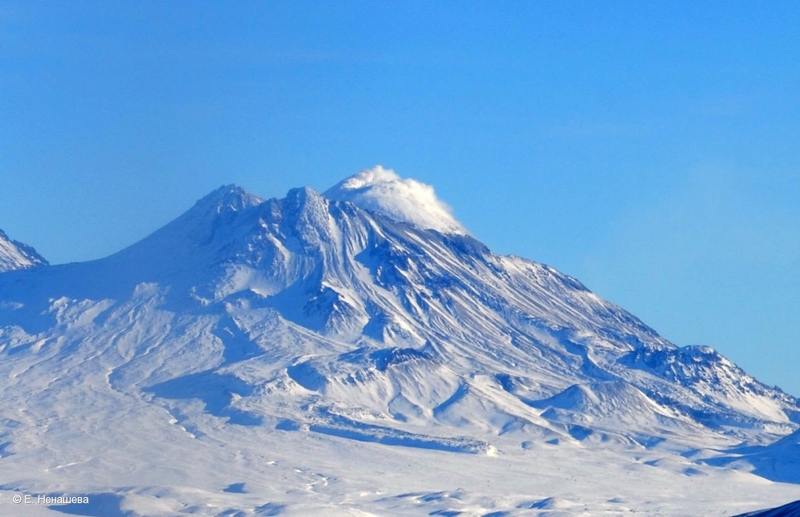 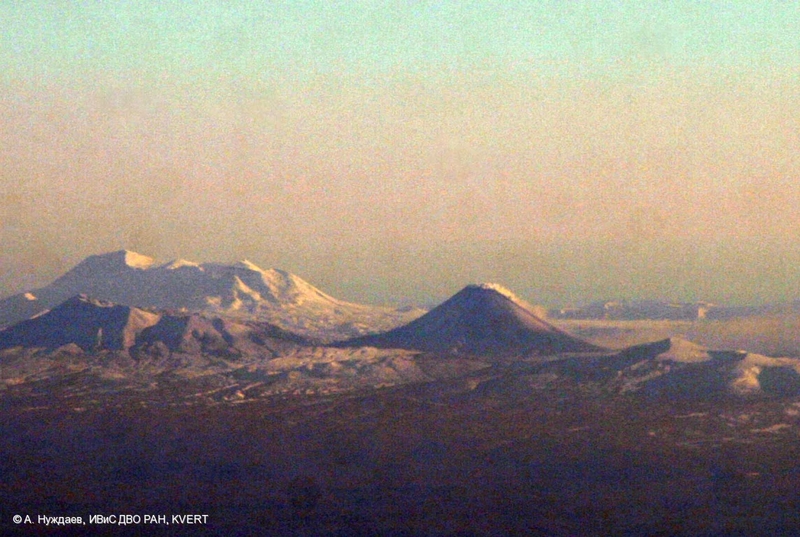 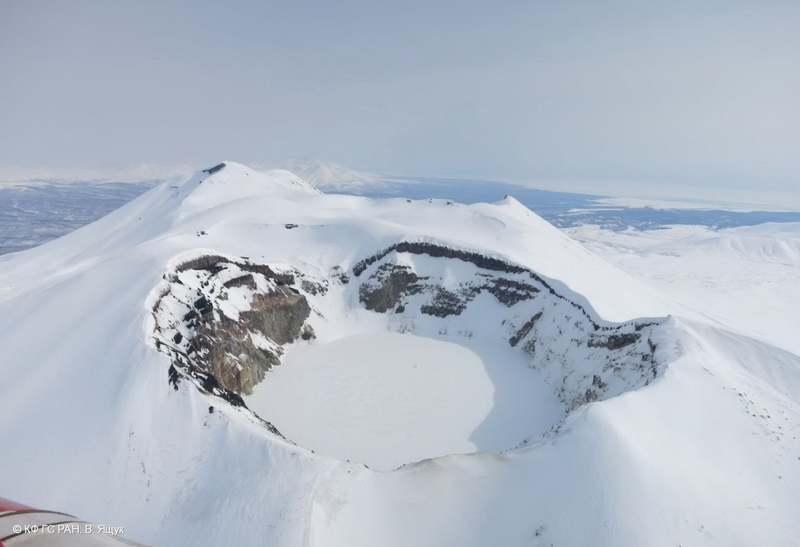 A moderate eruptive activity of Karymsky volcano continues. 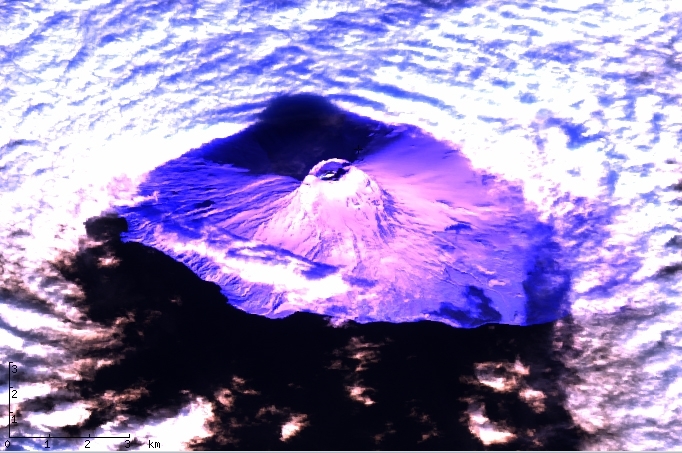 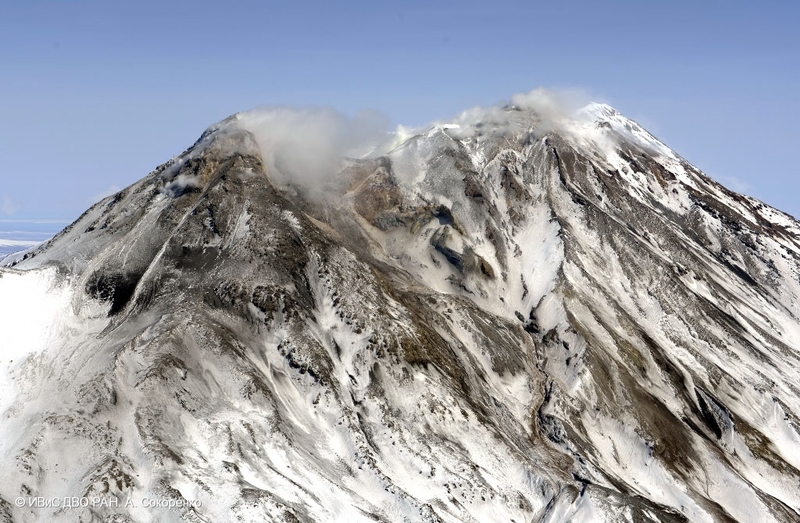 Fumalole activity of the volcano on 09 December, 2015. 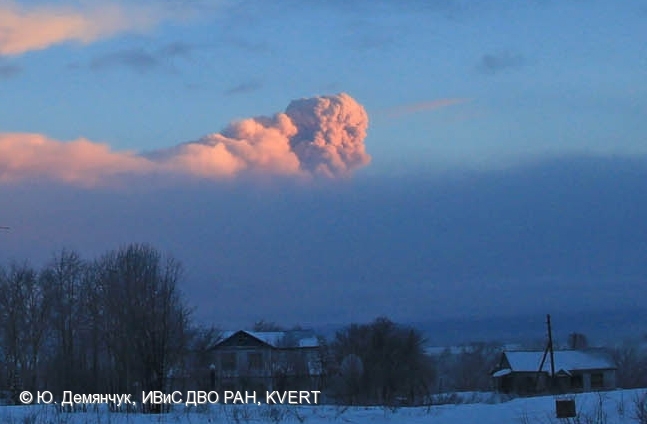 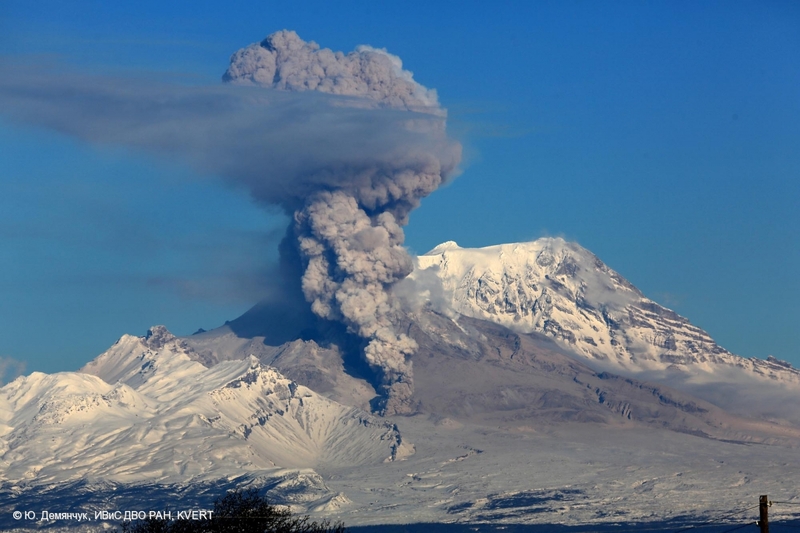 Ash cloud over hot avalanches fronts which collapsed from the lava dome of Molodoy Sheveluch volcano on 30 November, 2015. 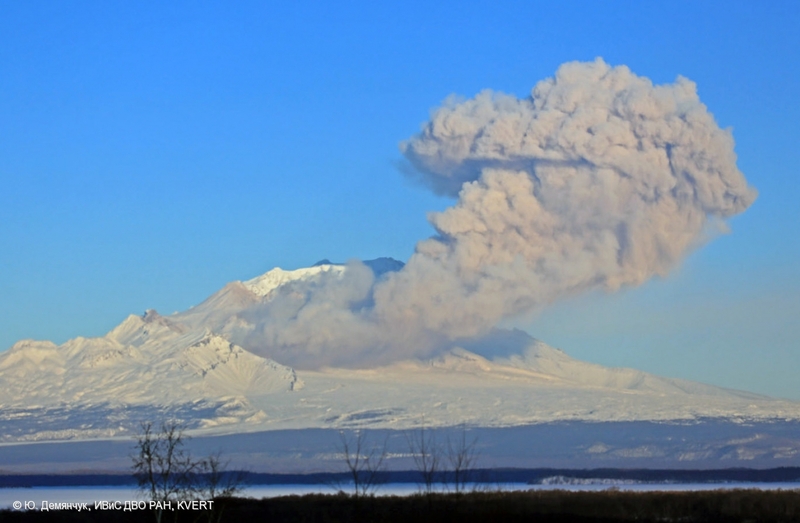 Zhupanovsky volcano eruption on 30 November 2015. 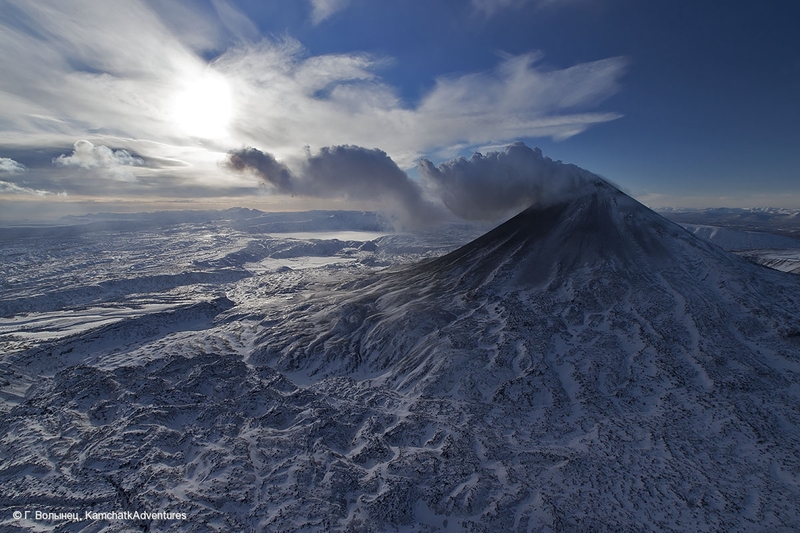 Photo from the aircraft flight Nikolskoe-Petropavlovsk. 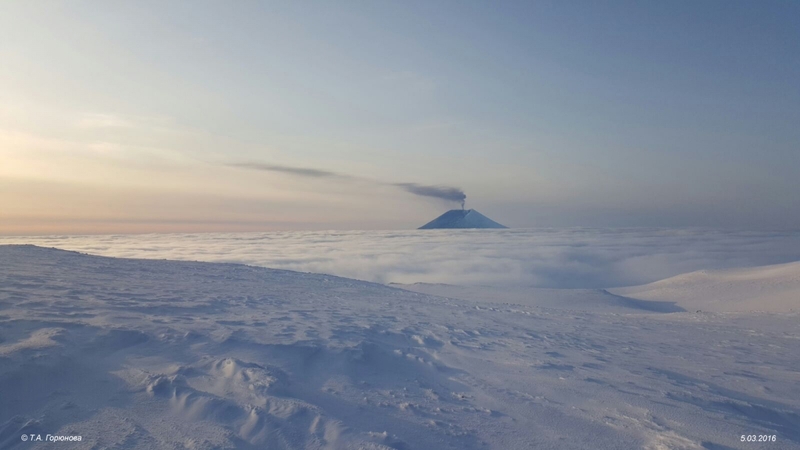 Strong fumarole activity and an incandescence of hot avalanches on the lava dome of Molodoy Sheveluch volcano on 25 November, 2015. 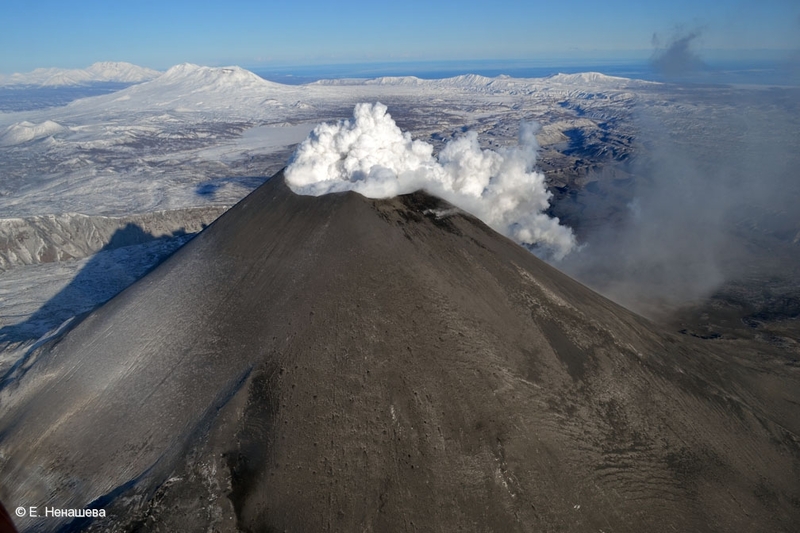 Explosion and a pyroclastic flow on southwestern flank of the lava dome on 22 November 2015. 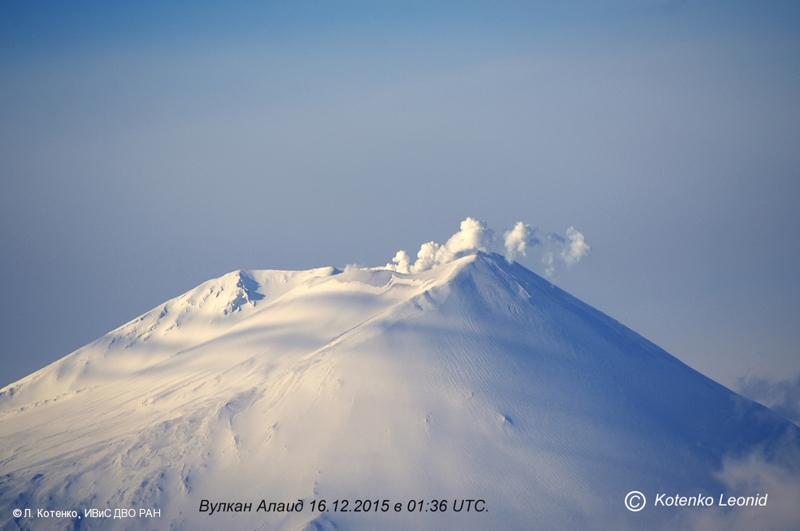 Fumarole activity of Karymsky volcano on November 02, 2015.